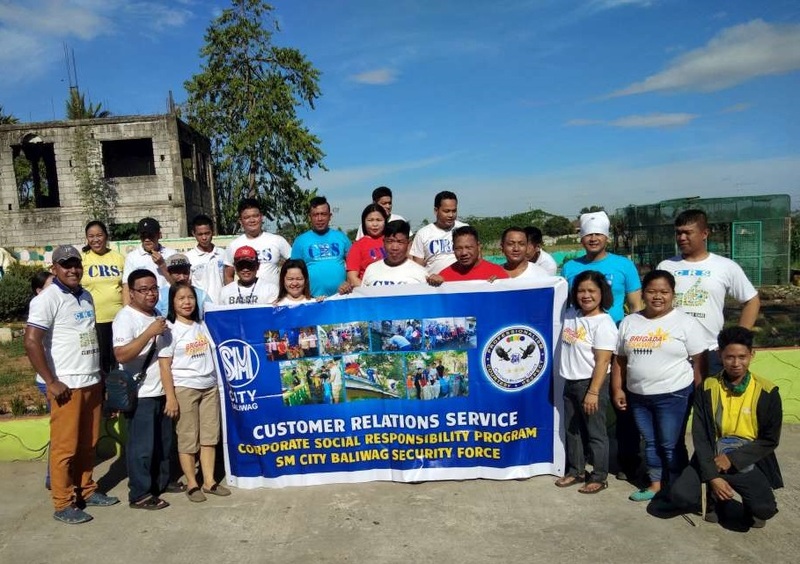 A total of P 47, 000 worth of construction materials was recently donated by SM City Baliwag Customer Relations Services (CRS) team in cooperation with Security Agencies: RJC Security, FVE Security and Skyhawk to Dr. G. Dela Merced Memorial School. The project was likewise made possible through the efforts of Engr. Kirby Lipana and Mr. Ruel Caballero of KAL 102 Construction and Trading. Hand in hand, this activity aims to rebuild some areas of the school that needs restoration in time for the back to school season. Dr. G. Dela Merced Memorial School is located at Baliuag, Philippines. You can contact Dr. G. Dela Merced Memorial School with telephone number +63 44 673 0708 . The school is categorized as Public Elementary School.